There is nothing better than that warm summer sun feeling, sitting on your back deck. Summer cocktails, summer BBQ's and of course the weather are always putting me in a good mood. I love to entertain with BBQ's and dinners out on the patio. Any excuse to have guests over I am all over it. 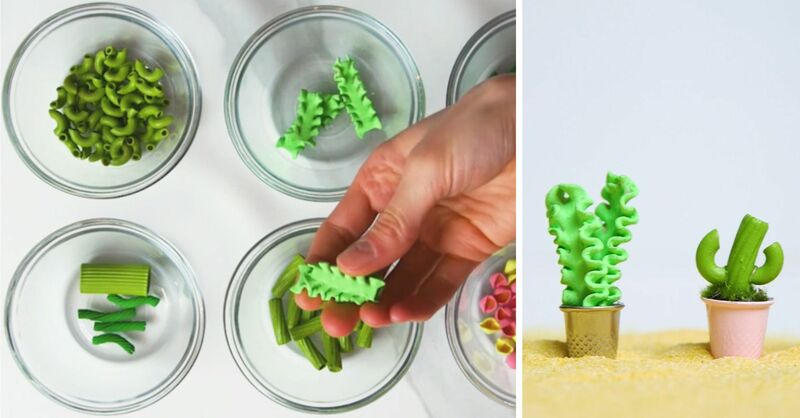 We love to play games in our house and with a few little kids, sometimes finding the right games to keep the whole family entertained can become a little challenging. We try to limit the amount we play go fish as it can get a little repetitive from time to time. My son loves bugs and we decided to play around and make something he and the rest of our family would love! We made an outdoor tic tac toe game with rocks I had lying around in my garden. My Kids did the painting and I bought a wood base from my local craft store for only $10. 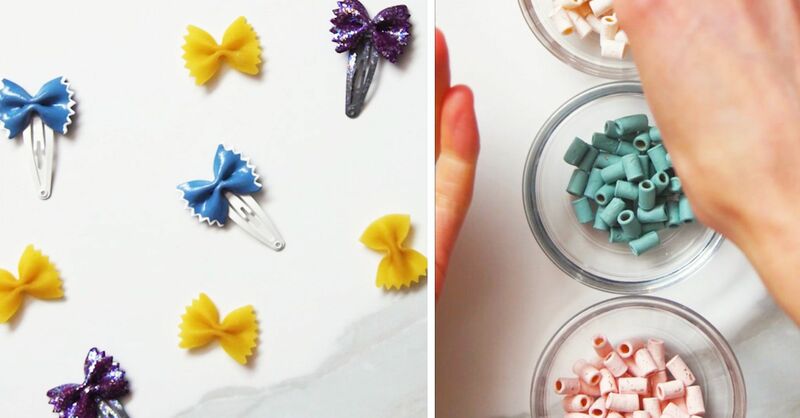 It was very easy to make and a craft the whole family could participate in. My kids, neighbors and whole family love playing this game and we get lots of compliments on how cute it is! There is nothing cuter than watching my little ones play with their friends and the kids play with their grandparents. Its a game the whole family can take turns with! 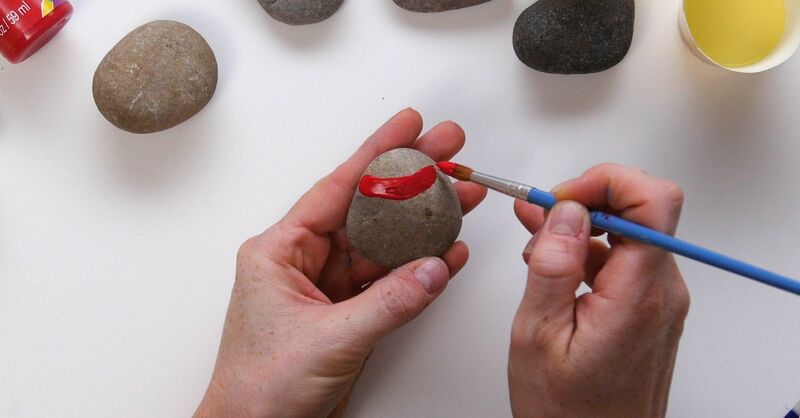 To make, find 8 round, smooth rocks. 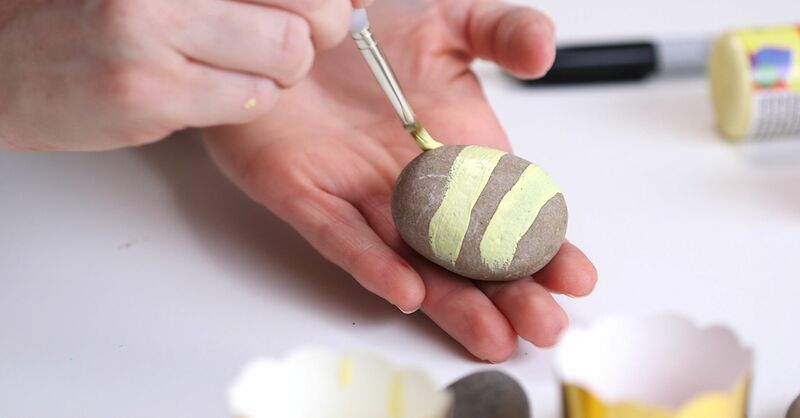 Using yellow acrylic paint, paint 3 horizontal strips across 4 of your rocks. 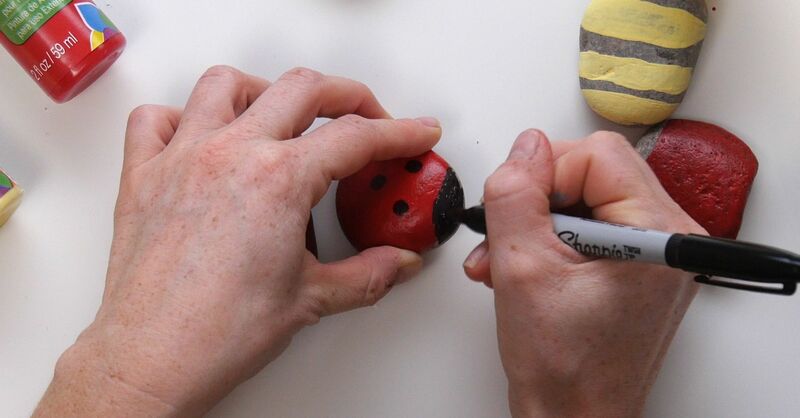 On the other four rocks, paint 3/4 of the rock red, leaving the top empty, creating a head of your lady bug. Allow the paints to dry and apply a second coat as needed. Once dry, fill in the empty spaces between your yellow lines with black permanent marker creating the bees stripes. 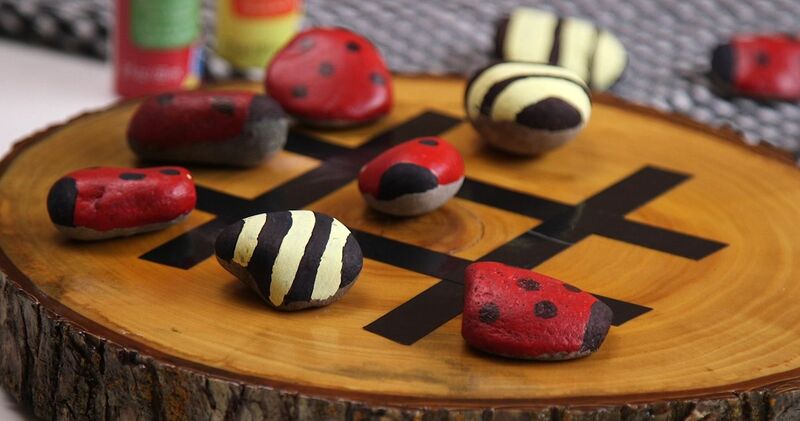 Using your marker on your red rocks, draw on your polka dots and color in your head black on your lady bugs. 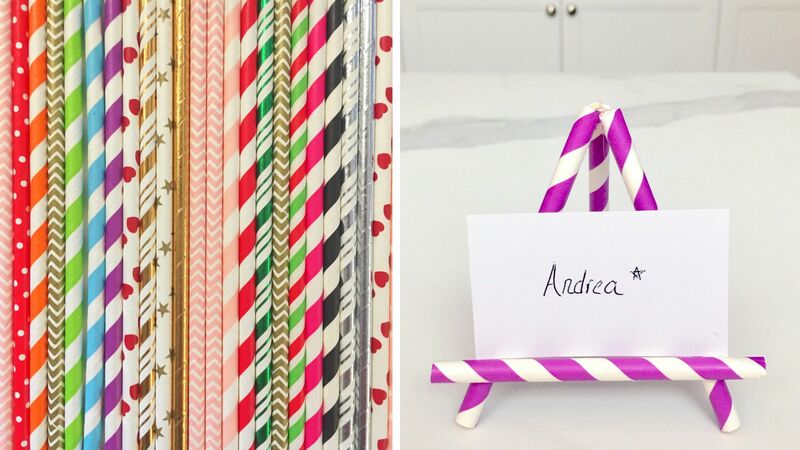 Next, using electrical tape or drawing with a black permanent marker, create your # sign on the board. 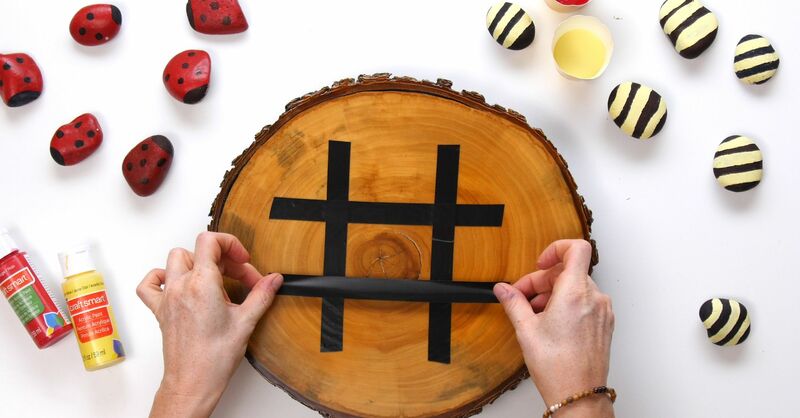 Allow the paint and marker to fully dry and there you have your very own, outdoor bug tic tac toe game! 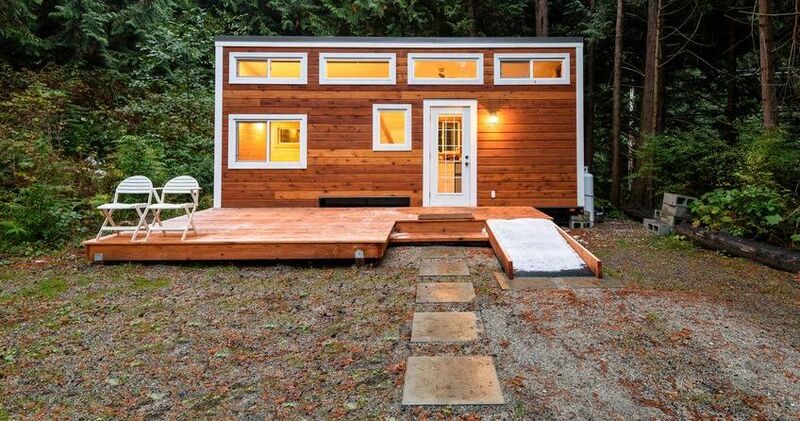 Allow the paints to dry and apply a second coat as needed. Once dry, fill in the empty spaces between your yellow lines with black permanent marker creating the bees stripes.